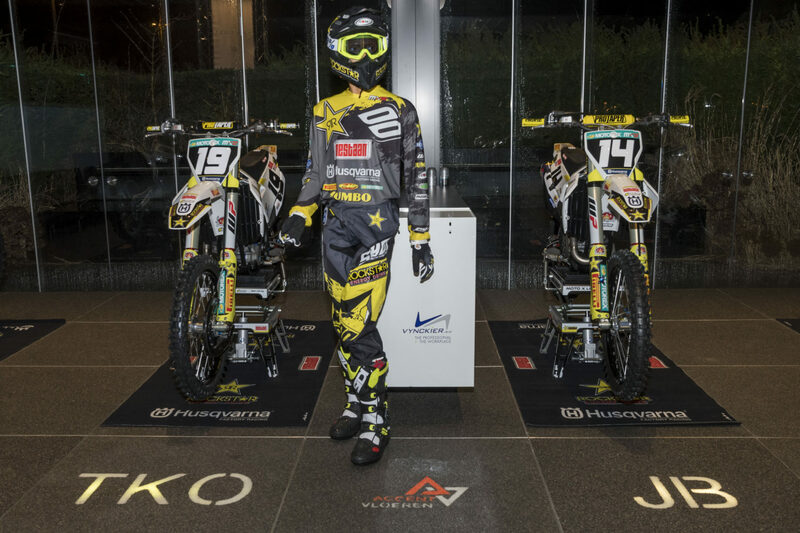 Jed Beaton and Thomas Kjer Olsen gave their thoughts ahead of the new season at the Rockstar Husqvarna launch, the pair, along with heralded 125 rider Kay De Wolf, will kick off their racing year at Hawkstone Park this weekend! You’ve reportedly had a great winter. What can we expect in 2019? What do you think of your new teammates? You were very strong at the beginning of the season last year. That was also the case in 2017, but you came under more pressure later in the season. What are your first impressions after the first months with the team? You come back from a heavy injury in early June. That is very different than when you can build on a strong season.